It’s 2017 and many people have embraced voice-activated user interfaces. With Amazon Alexa, Google Home, and more on the way, using our voices has become a normal and accepted way to interact with our devices. But not for this guy. Although we Apple users have had Siri available for 6 years on iOS, using it never really stuck for me. And that has been true for the Mac as well over the last 14 months since Siri debuted on the desktop. Like app launchers, I’ve been pondering how can I get past my habits and start putting Siri to better use (or rather, to just use it period). 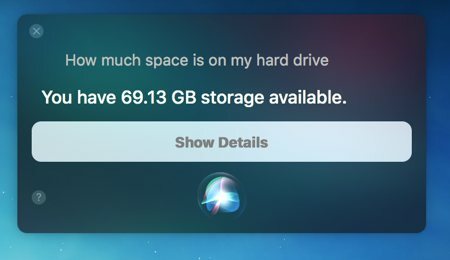 I don’t want to use Siri just for the sake of it: I want to be more efficient with how I use my Mac. So I’ve been considering ways I could use Siri to speed up common tasks. Yes, I can launch apps with Siri, but I can do so much faster with LaunchBar. Here are the activities I’ve found to be improved by using Siri on my desktop. Above everything else, looking up information about a variety of things is where I’ve found Siri to be most useful. 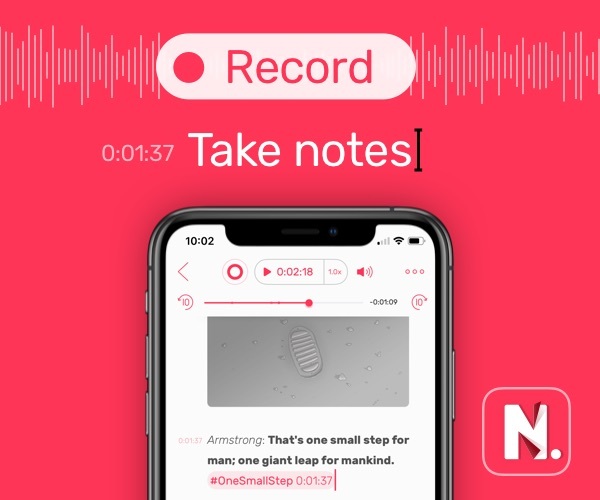 Any action you perform with Siri can be done in some other way, often more quickly than Siri itself. But when it comes to looking up information, you usually have at least three steps. Perform a search in your service of choice (or whatever search engine is set as the default in your browser preferences). Scroll through results and (hopefully) find what you need. This is the spot Siri performs best. Questions like “Who do the Patriots play this week?” or “What is the capital of Belgium?” or “Who played the role of Gollum in Lord of the Rings?” get a fast response and usually result in useful, sometimes actionable, results. 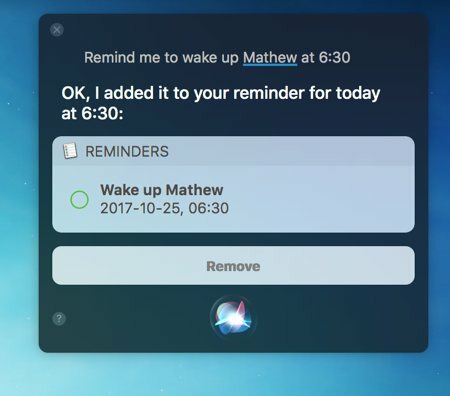 Creating reminders has been the second most useful application of Siri for me. 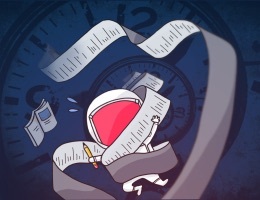 Creating reminders in Fantastical, LaunchBar, or Slack is also quick and easy, but you do often spend a few seconds fiddling with time or some detail. Asking Siri is faster and usually understood. “Remind me to turn off the oven in an hour,” and requests of this type have been successfully logged by Siri in my use. I’m also a Canadian who gets paid in US dollars, so I often review the exchange rate. 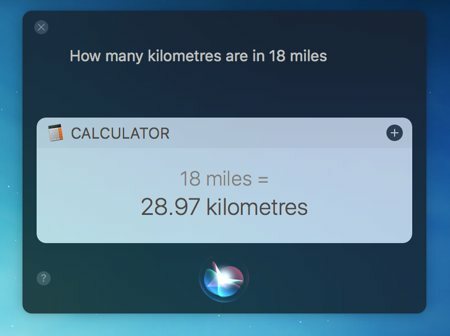 Fiddling between different units and interpreting Calcbot’s icons takes me a lot longer than throwing a question at Siri. I have Finder set to open on iCloud Drive, where all my work is located. So when I’m curious about how much space is left on one of my MacBooks, I have to open Finder, then navigate through the sidebar and remember where the root of my hard drive is. 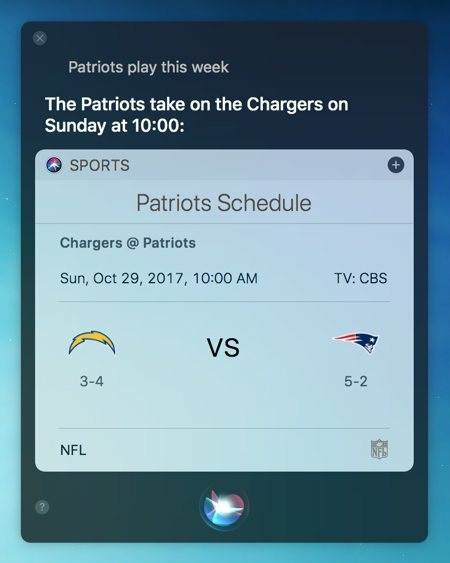 Siri can tell me what’s up more quickly. There’s probably a lot of others ways you could use Siri. On my Mac, these are a few that I’ve found to actually be helpful. We have more useful workflow examples right here.